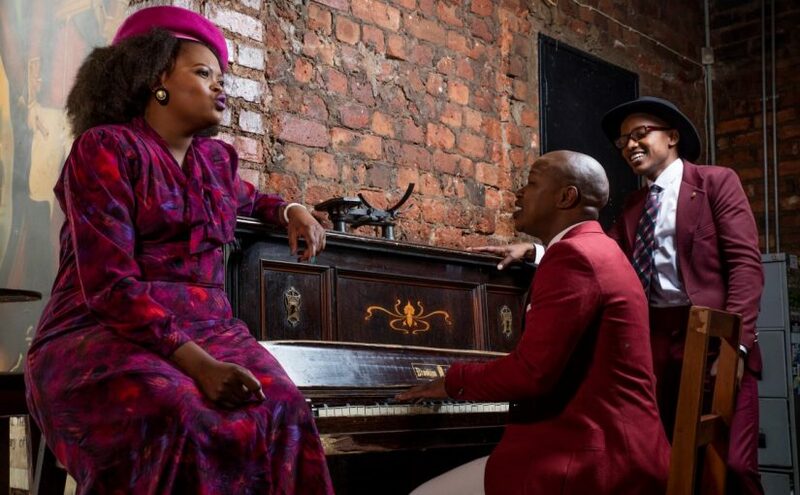 On the bill for the fifth edition of the Business Premium Jazz Festival at Carnival City, on June 3, is Amazulu singing sensation, Amanda Black and the forever-in-season trio The Soil. The soul uplifting jazz spectacular also features soul crooners, Afrotraction and the 2015 winner of SA Idols, Karabo Mogane. True to tradition, the music fest will have jazz enthusiasts on their toes for four solid hours. Amanda Black is a bubbly singer/songwriter from the Eastern Cape. 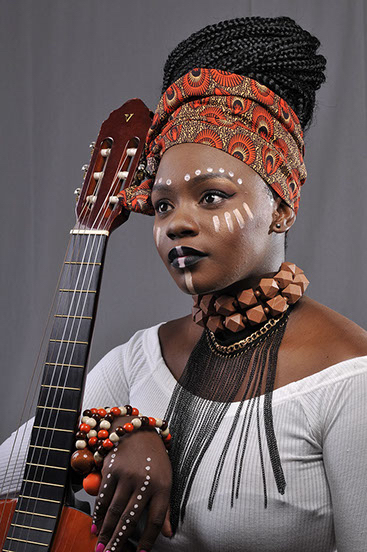 Also a season 11 former SA Idols contestant, Amanda Black recently released her first album titled “Amazulu”. A household name after winning the SA Idols competition in 2015, Karabo has been travelling the country performing songs from his albums; “Love is a Verb” and “Mattter of the Heart”, released in 2015 and 2016 respectively to positive acclaim. 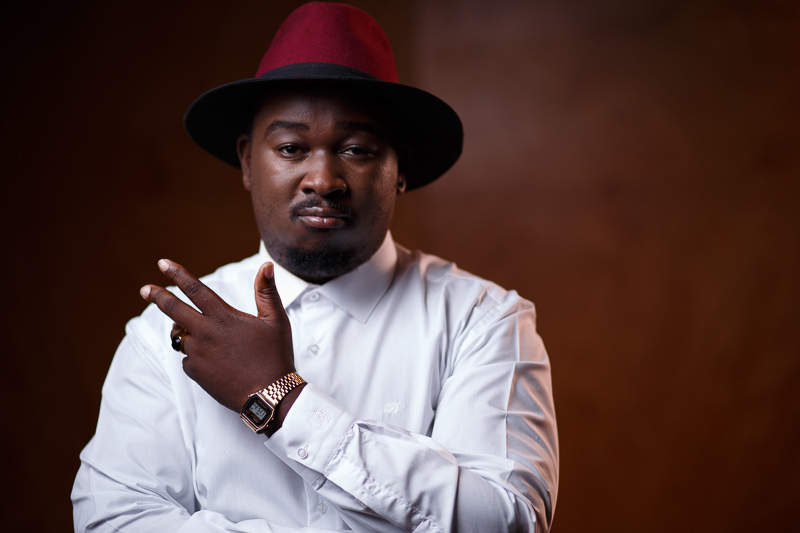 He will perform songs from both albums, including “Ding Dong” and “Khakhathi”. SAMA winner Neo Soul , R&B and smooth jazz singer Afrotraction will mesmerise the audience with hits such as “Imali ya malobolo”, “Ngiphelele” and many more. Tickets are on sale at Computicket, Shoprite, Checkers and House & Home, ranging in price from R185 to R335. VIP tickets cost R550 per person.